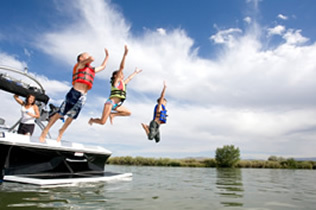 We offer a range of power boats that you can drive yourself. No licence is required, and we always provide a thorough briefing to ensure that you will be able to drive the boats with confidence and understanding of the operational and safety aspects of the boat. 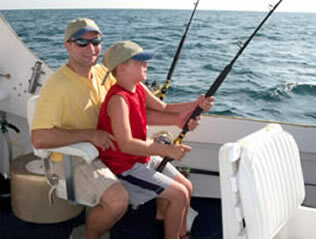 We offer a range of different types and sizes of boats for your pleasure. Our location at Bayview gives immediate access to the best waterway in this area - Pittwater. A lot of our clients love to go to the Basin and just hang around. The swimming is great, especially in the lagoon, with its sandy bottom which keeps the water nice and warm.